Order turkey and purchase online or in store. Pickup in store only. 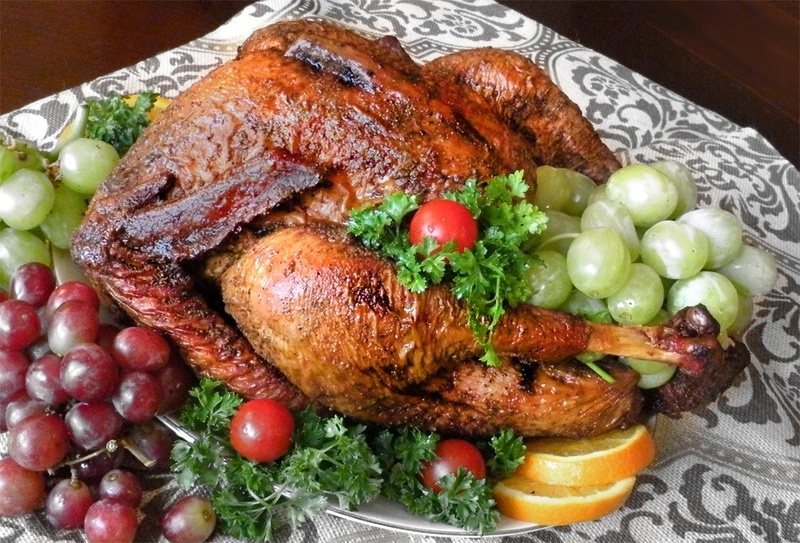 Last day to order turkey online for Thanksgiving, November 17. Last day to pick-up turkey, Wednesday, November 21, 12:00pm-4:00pm. Copyright © 2016 Roper’s Ribs. All rights reserved.